Download Official Stock Firmware Flash File For Oppo A3s. 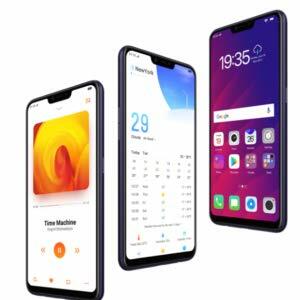 If you have Oppo A3s Smartphone and You want to download the Stock ROM /Flash File/For it then You are on a Correct Place, You have to do this by following the Below Guide. The Oppo A3s is a Smartphone Which is Run on android 8.1 OS and Powered by a QCOM Processor, the Oppo A3s is a Dual sim Smartphone that accept 2 Regular SIM card, connectivity Option’s include 3G 4G, GPS, Wi Fi, Bluetooth etc, Sensor include Goryo proximity Gravity etc. 2. Flashing The ROM Will Erase all your Data So Must Create a backup of your personal data before Flashing. 6. Must backup NVRAM using this Guide [MTK only] before Doing anything.